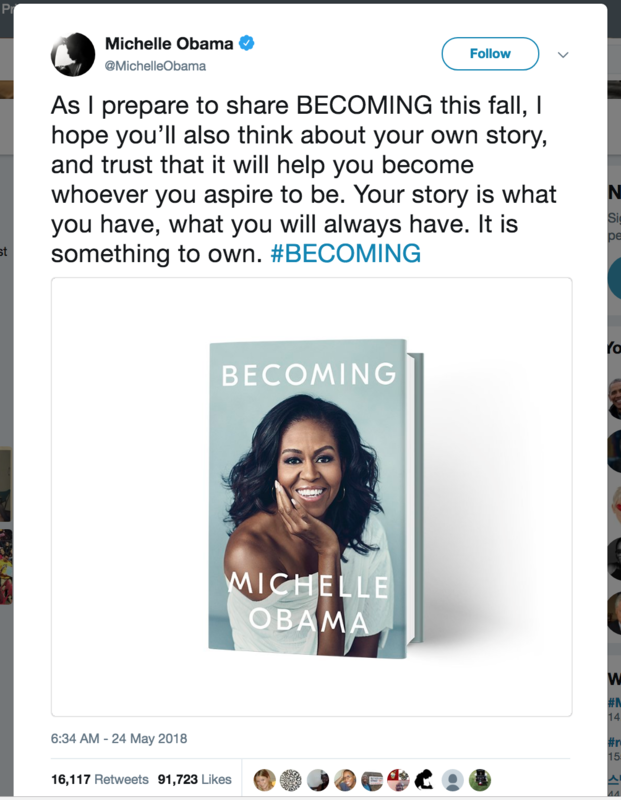 ICYMI, our beloved Michelle Obama tweeted the gorgeous cover of her highly-anticipated book ☛BECOMING [pub: Crown] at 6:34 a.m. yesterday! 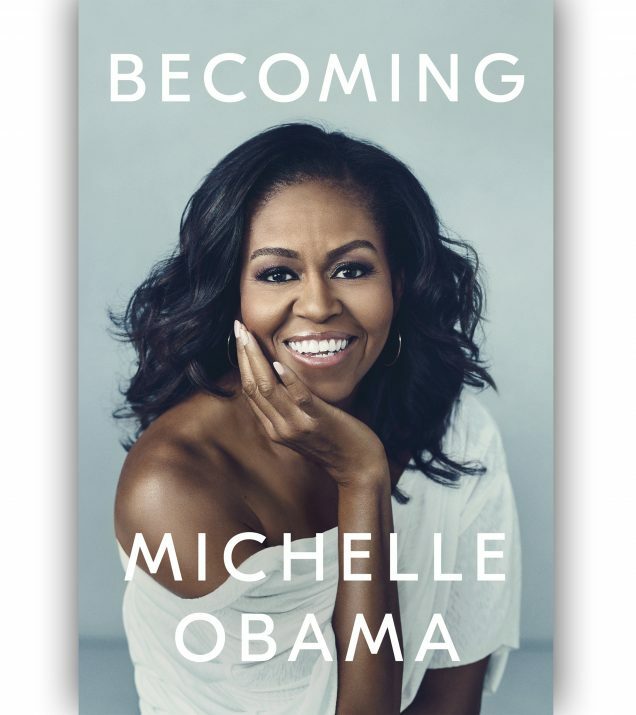 Our Forever First Lady’s memoir releases on November 13, 2018. 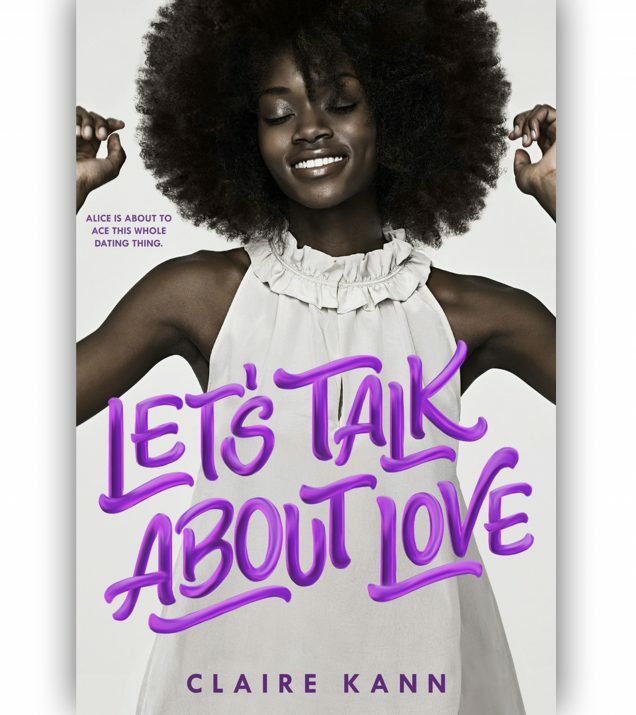 Have you pre-ordered your copies yet? 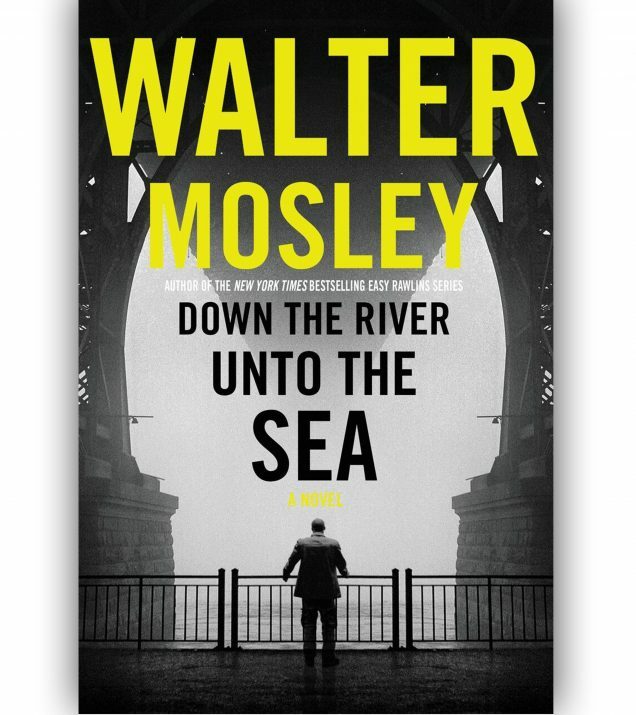 Happiest of pub days to the illustrious author Walter Mosley! 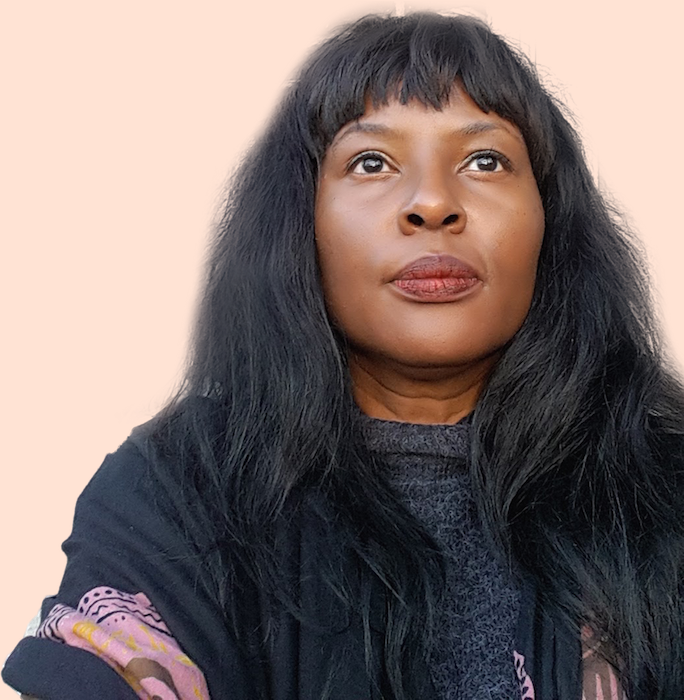 His latest novel ☛DOWN THE RIVER UNTO THE SEA [pub: Mulholland Books] releases today. Catch Walter Mosley reading from his latest novel, Monday, April 9th at Franklin Park Lounge in Brooklyn. 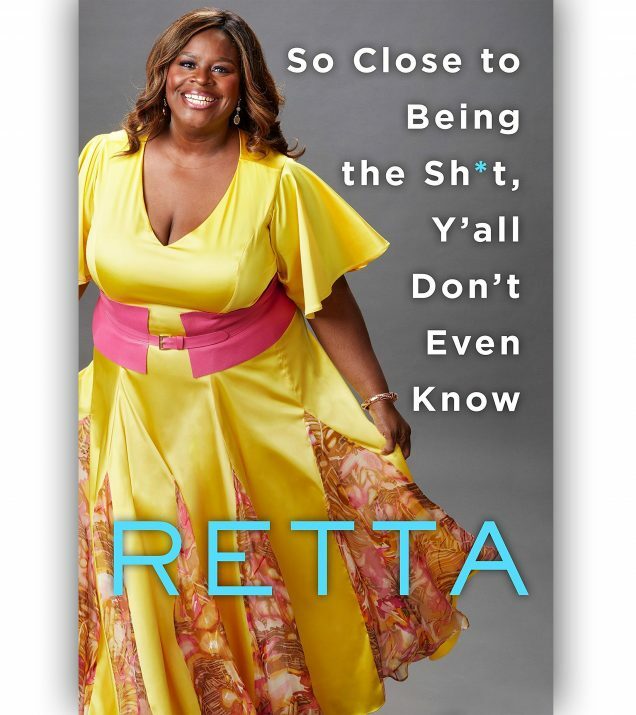 New book drop! 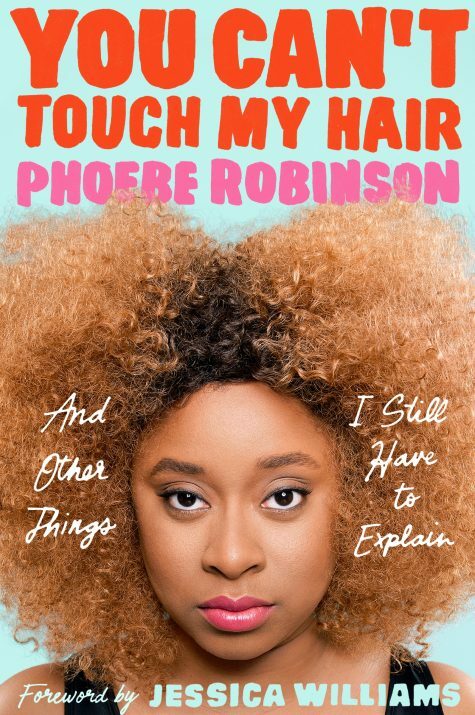 ☛YOU CAN’T TOUCH MY HAIR: AND OTHER THINGS I STILL HAVE TO EXPLAIN by Phoebe Robinson with the foreword by Jessica Williams [pub: Plume Books] is out! 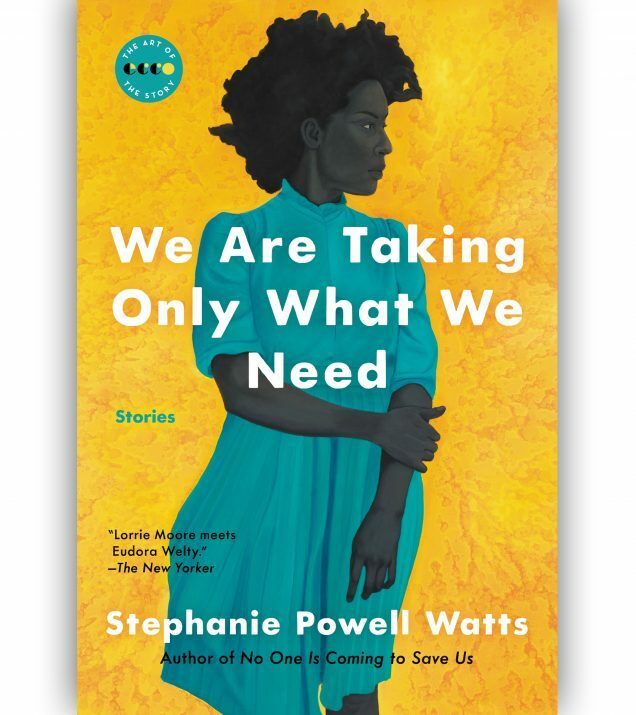 Being a black woman in America means contending with old prejudices and fresh absurdities every day.